You must have heard this age old adage that ‘a picture is worth a thousand words’. Well, looking at how successful marketing through a totally visual social platform that Pinterest is, we safely vouch that this wisdom holds true in business promotion as well. Pinterest has 100 million users and the number is climbing higher with each passing day. Just think, what being able to tap these millions and millions of potential customers could do to your business’s bottom line! Due to Pinterest’s high conversion rates, even a small percentage of Pinterest users checking out your brand can mean increased traffic and sales. Hold your virtual horses, merry marketer! Don’t go rushing to Pinterest, not just yet. 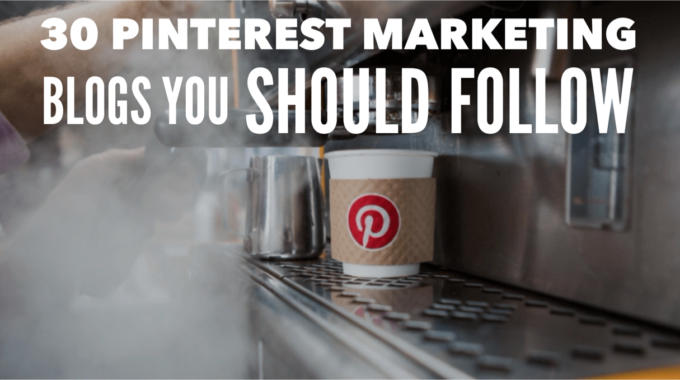 You first need to know the very critical, make-or-break component of Pinterest marketing. 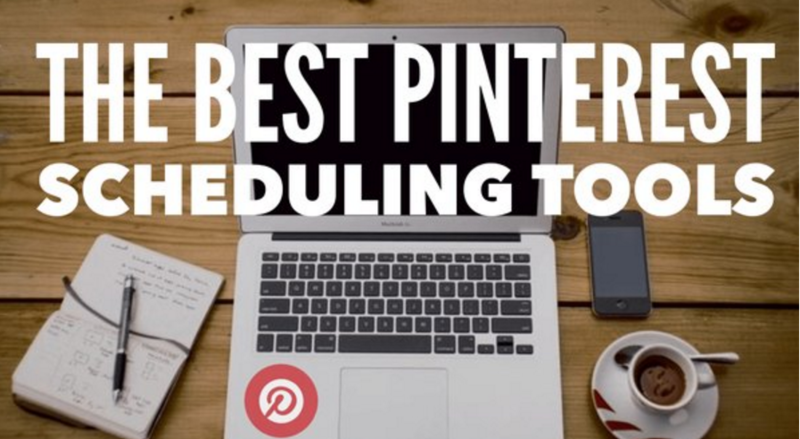 Do you know how to get your Pinterest promotional planning right? If not, it is time you read the following blogs that have decoded the secrets of successful Pinterest marketing. We have selected top 30 blogs on the topic for you. 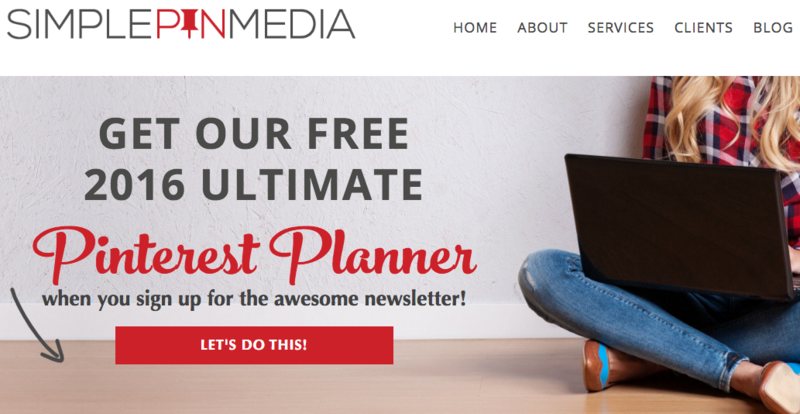 Read, check out, gather tips, get inspired and learn how to get those vital conversions. Get it straight from the horse’s mouth at Pinterest’s own business blog where every post is a potential business booster idea for marketers. Tools, case studies, success stories, guides – there is an Aladdin’s treasure cave out there for those who want to give pack a wallop in their Pinterest marketing moves. Useful, actionable, reliable, and very impactful. 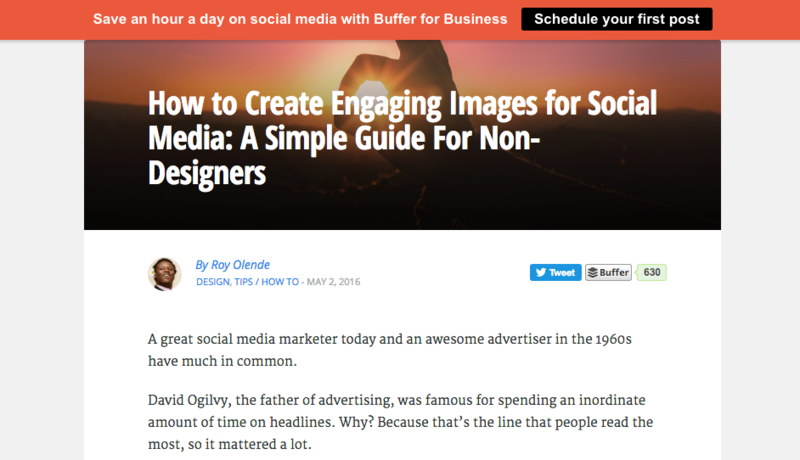 That’s Buffer’s Blog for you! This is a great blog that does not take the high road but gets you to your destination all the same with its incredible advice delivered in simple, conversational language. Read this blog to stay updated on social media changes and keeping your Pinterest marketing strategies sharp. A content-rich blog that bursting at seams with very practical Pinterest marketing advice, tips, and tools. A total problem solver destination for the Pinterest beginner as well as the pro. Do check out their handy infographics and the Pinterest Analytics Tool that makes result tracking easy-peasy as a-b-c.
A prolific blogger and marketing expert who posts on alternate days and writes long impactful articles, Neil Patel has been called ‘One of the Top 10 Online Marketers’ by no less a powerhouse than the Forbes. WSJ has referred to him as ‘A Top Web Influencer’.Naturally when Neil he says something, marketers listen attentively. Read his blog and you will find much to steer you by through the marketing rapids. An eye-catching blog that’s packed to the brim with high quality content on how to get your brand going through Pinterest and other social media platforms. Its tagline ‘Your Guide to the Social Media Jungle’ sums it up very nicely. Refer to often for great advice from seasoned professionals and high profile guest bloggers. Do check out this section that has much to offer to make your Pinterest marketing powerful. This is the blog for all things related to visual marketing. Your Pinterest marketing strategy can get a solid and substantial boost through useful advice given so beautifully and simply through easy-to-follow infographics on this amazing blog that’s as much a pleasure to look at as it is to read through. Social media strategist, visual marketing pro, speaker and author Peg FitzPatrick is one of the top names in this field and her blog (a Top 10 Social Media blog in the Social Media Examiner List) bears testimony to her success. It is jam-packed with practical solutions to set your sales climbing higher via Pinterest marketing. A successful Pinterest pioneer and consultant, Kim Vij co-hosts #pinchat on Twitter with Kelly Lieberman every Wednesday. Her blog is bursting with great inputs on getting Pinterest marketing tools, techniques and strategies. 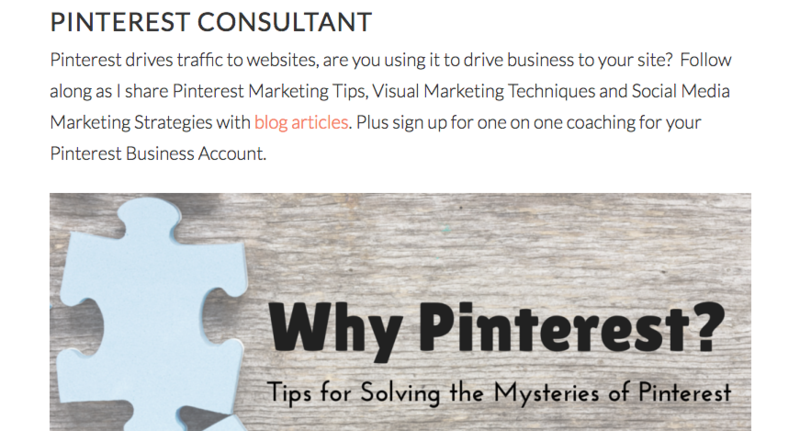 Solving the mysteries of Pinterest – that’s how Kim puts it. Do follow this blog to find the right audience for your brand. 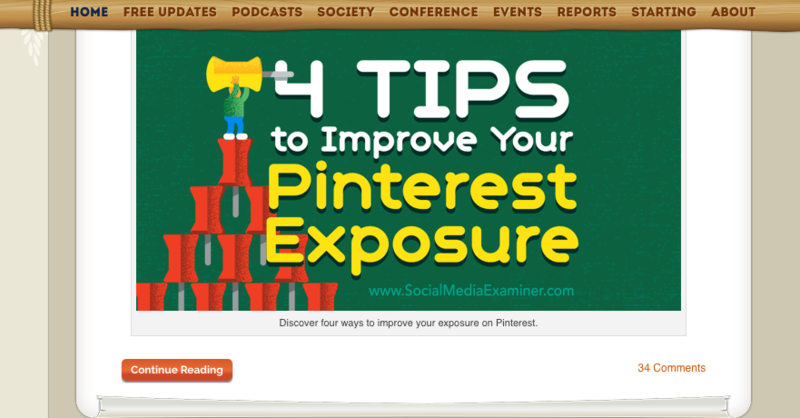 A great blog by Pinterest expert Anna C. Bennett that’s as delightful visually as it is content-wise. Hallmarked by simplicity and packed to the rafters with useful tips on growing, traffic, sales, brand profile, profits and market share. Not for every business though as this blog is focused only on businesses in home décor, hair & beauty, food & drink, health & fitness, and fashion verticals. Viralwoot is a leading Pinterest tool for every aspect of Pinterest Marketing and they also have some effective tips for maximise your pinning success. On this blog, social media’s best content creators from all professional walks gather to showcase the best on their platform. A great place for learning how to get things right on Pinterest. This is an email software marketing company blog that’s (naturally) focused more on email marketing than on Pinterest. Still, its Pinterest marketing advice is worth its weight in gold for being so spot on. There is plenty of Pinterest-related content here. Do go through it. We guarantee that you won’t be disappointed. Like Constant Contact, Vertical response too is an email software marketing company blog with more focus on email marketing and less on Pinterest. Again, like Constant Contact, their Pinterest advice is limited but excellent. That’s quality over quantity, marketers. Go, browse through! 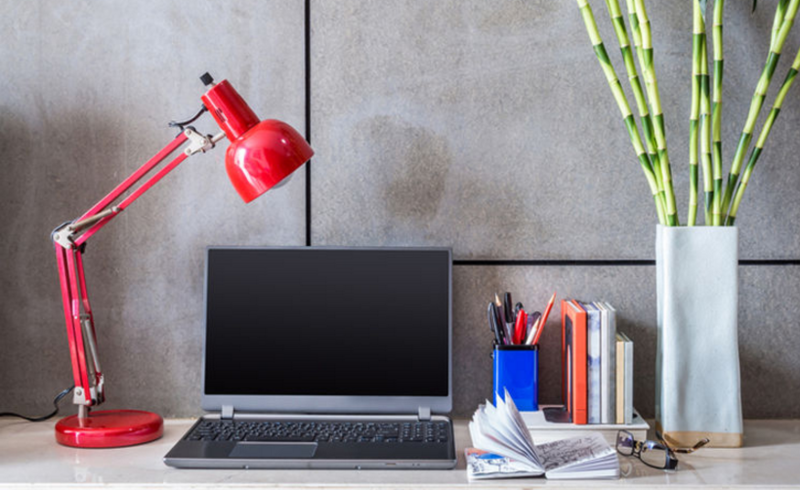 Case studies, guest posts from top pros, powerful infographics, helpful tips – get all this and more at this wonderful blog run by two well known online marketing geeks called Janet Thaeler and Paul Wilson who saw potential in Pinterest way before others did. A must-visit, must-browse destination for a marketer who wants Pinterest to improve his (or her) business’s bottom line. A bilingual blog (in English and French), this beautiful blog helps you ‘Pin To Win Business’. The baby of social media consultant Mary Lumley, it gives you great ideas on driving website traffic and generating new business via Pinterest, and doing it all without getting over-sales-y. Do read (and view) this amazing article. A wonderful blog for the Pinterest novice as well as the pro. 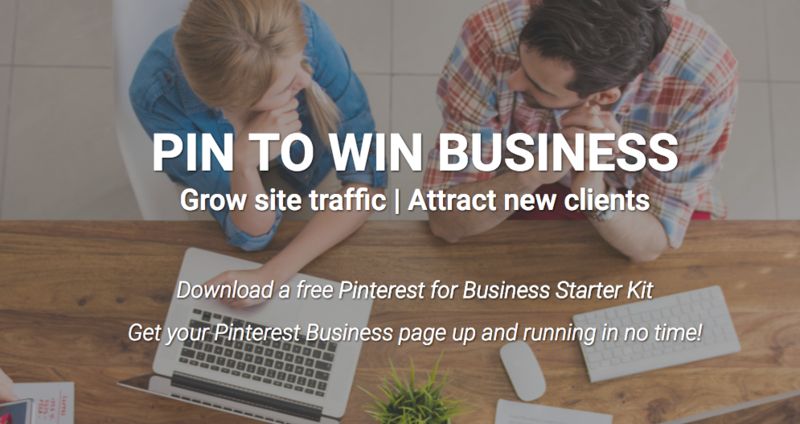 Presented by Kate Ahl, it gives simple, step-by-step, actionable tips to take your business places via Pinterest marketing. There is a great weekly Q & A feature to look forward to every Friday. 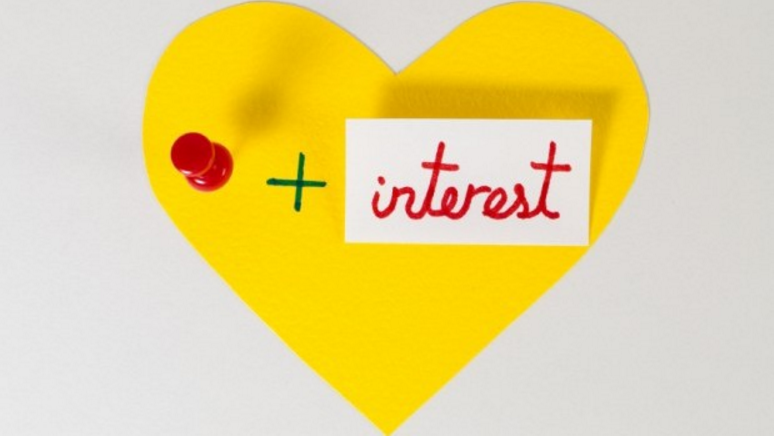 A great resource for some nifty ideas on visual marketing through Pinterest. 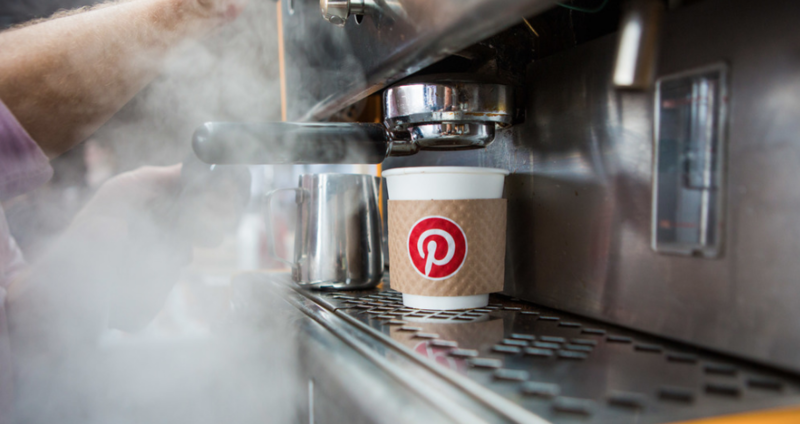 A brainchild of digital marketing, brand engagement and social media speaker, commentator and mentor Krishna De, this blog helps you get your digital and visual content marketing hit bull’s eye on Pinterest. 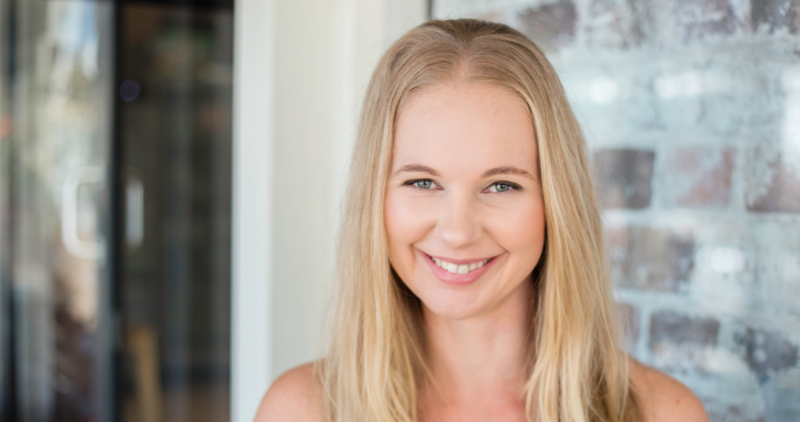 Social media expert and self-confessed Pinterest addict Anna Zubarev (better known as Anna Z) regularly posts Pinterest-centric articles on her utterly readable blog where there is a full treasure trove of worthy advice for Pinterest marketers to get their act sailing smoothly and without hiccups. If you have a crafting business and are looking for help to sell your stuff on sites such as Etsy, this is the blog that can give you the momentum to get going through Pinterest. Powered by Craft Coach and podcaster-blogger Kat Jarman, this is worth your time and effort for sure. Several articles on her blog are tailored to answer your puzzles and posers vis-à-vis marketing on Pinterest. Do check out this great article on how to make Pinterest work for your craft business. A Pinterest tip-rich blog from entrepreneur and business mentor, Tehmina Zaman, is dedicated to making online women entrepreneurs successful. Naturally, her blog has several gems of advice vis-a-vis Pinterest which is easily the most visited visual-oriented social media platform. A no-nonsense but very witty, very useful blog (Check out this post) from Pinterest Pro Anna Vanlandingham who is also credited with developing a ‘Pinterest Mapping strategy to assist business owners with Pinning their way to Profitability’. Chock-a-bloc with smart ideas, tips and tools to get your Pinterest moves right from the word go. This is a good blog for the starter as well as the regular. Penned by social media strategist Michelle Held, it has numerous crisp and concise posts on all things Pinterest. Rich in how-to’s, tutorials, problem solvers, this is your go-to place for a ready reckoner type of Pinterest learning. News, tips, profiles, favorite pins – social media business consultant and trainer Lisa Devereaux shares them all on this Pinerest marketing blog. If you are a rank beginner on Pinterest, be sure to check out this blog post. If you are a veteran, do read The Power Of Pinterest in Lead Generation, to stay on track and increase your website conversions. 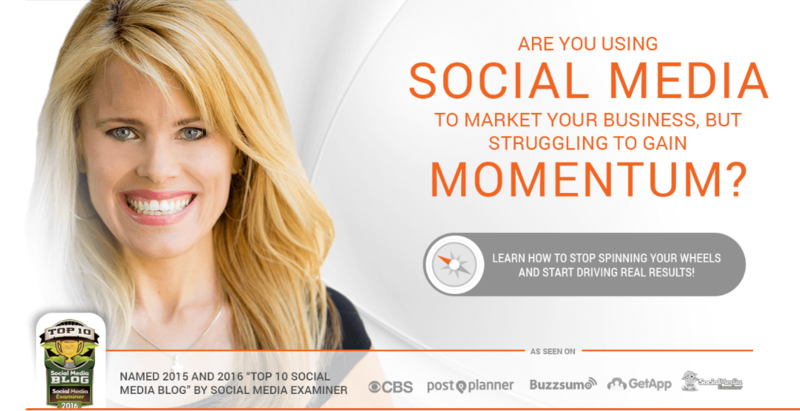 Marketing strategist Jeni Eliot helps you ‘blog smarter’ with her numerous tips and tools. Do read, Optimize Your Pinterest Profile For More Traffic, to get your marketing moves right on Pinterest. Last but certainly not least is our own blog. Any deserved marketer has to toot their own horn from time to time. 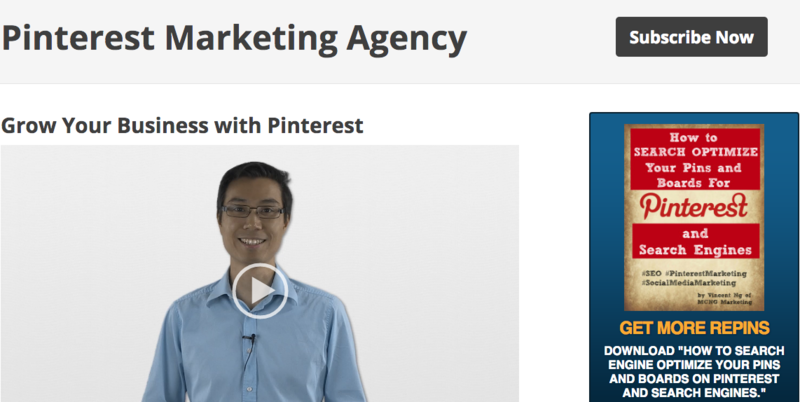 The majority of the current, data driven Pinterest marketing content is by James Waddington. Co-Founder of luxury car platform Carhoots, he helped turn it around into one of the biggest brands on Pinterest in the world. Growing from 0-2 Million followers in just 1 year time.